This ancient, yet newly rediscovered “superfood” is rapidly replacing coffee and green tea worldwide! Matcha’s caffeine effect is balanced and long-lasting (3-5 hours) as it’s slowly absorbed and released by the body. Coffee’s caffeine effect is often irregular and short. Matcha provides an instant energy boost and focus, and was traditionally even used by Japanese Samurai warriors. Coffee only provides shorter focus spurts. Matcha is high in Vitamin C- which suppresses hunger and makes you feel fuller for longer. It boosts your metabolism to burn calories up to 40% faster. Comparitively, coffee often leads to hunger cramps. 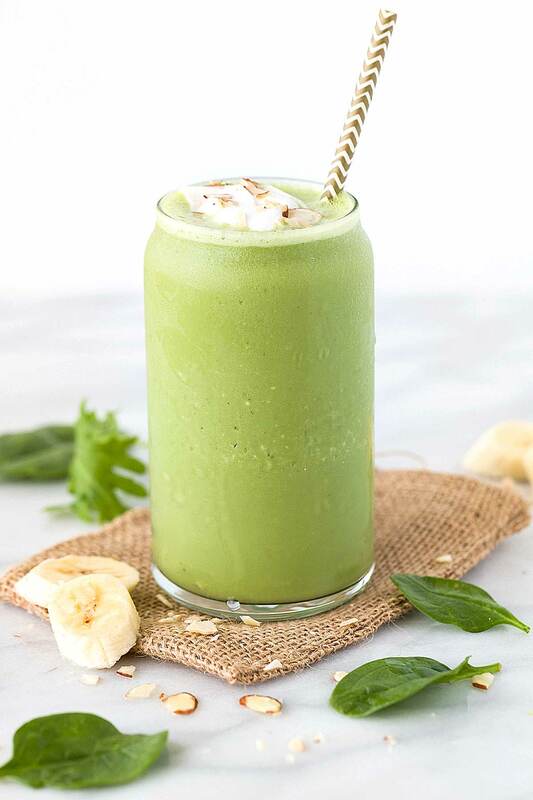 Unlike coffee, matcha cleanses the body, all thanks to its high anti-oxidants and nutrient levels, which helps fight diseases like cancer and reduce cholesterol levels. L-Theanine and amino acid present in matcha helps reduce stress levels and enhance your mood, yet promote alertness and concentration. While coffee dehydrates your skin, matcha makes your skin glow and look younger due to active cell regeneration. While excess coffee is bad for you- causing insomnia, blood pressure, restlessness, spikes in insulin levels (leading to jitteriness), excess matcha works wonders on your body. Yes! To make a nice coffee, you need a coffee brewing machine. To make a nice cup of matcha, all you need is a bowl and a whisk. Too good to be true? Swap to the green and clean caffiene! A green tea lover? Matcha is an even purer form, packed with much more goodness and health benefits. Both teas are made from the same plant: Camellia Sinensis. What sets matcha apart is the intricate process of growing and preparing it, and therefore its unmatchable nutritional benefits. Studies show that 1 cup of matcha is nutritionally = 10 cups of regular brewed green tea. Green tea leaves are fermented, and sieved away (not consumed), so most of the nutrients are lost. Matcha is un-fermented, 100% whole leaf powder, that gets fully dissolved (entirely consumed), retaining maximum nutritional benefits. Compared to green tea, matcha is known to suppress hunger cravings, leaving you feel fuller for longer. Studies show that the high levels of catechins in matcha are more effective in weight loss properties than green tea. Since the EGCg levels in matcha are much higher than green tea, the body burns calories 40% faster. Since there are no tea bags/fermented tea leaves steeped into water as in the case of green tea, matcha is much higher in caffeine. The high levels of amino acids in matcha help boosts energy levels and increase concentration and focus. So, what are you waiting for? Let’s Matcha!